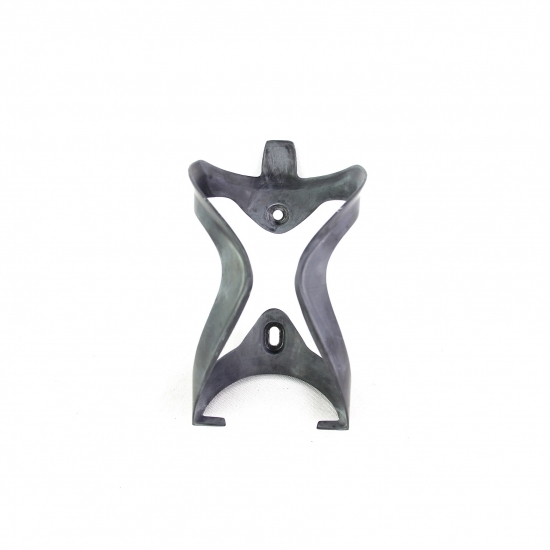 - Use new nano technology high TG resin system. 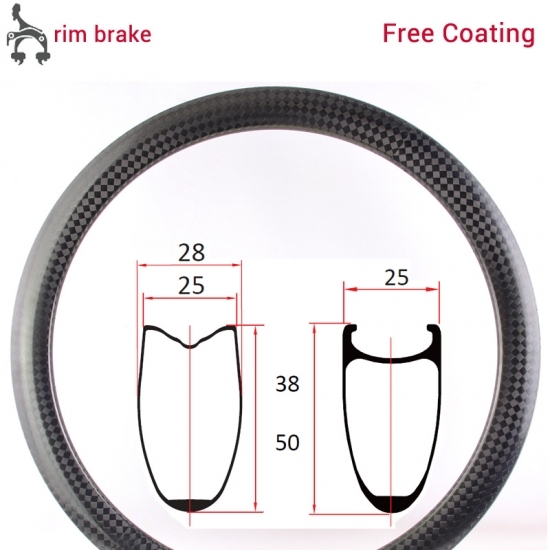 - Free surface coating, better scratch resistance than normal carbon rims (either matte or glossy finish). 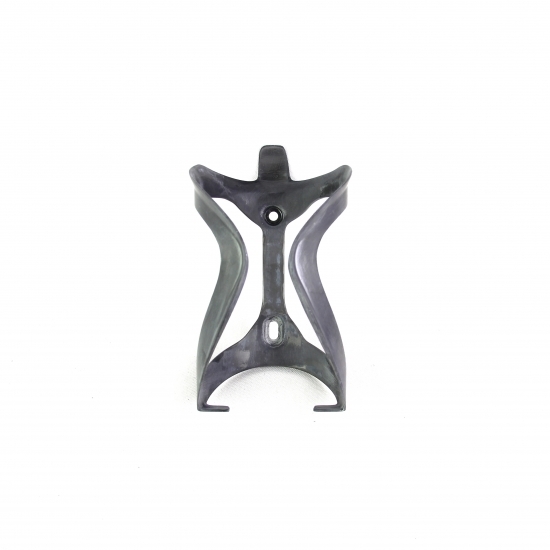 - Optimized bead seat angle design, easy for tire mount. 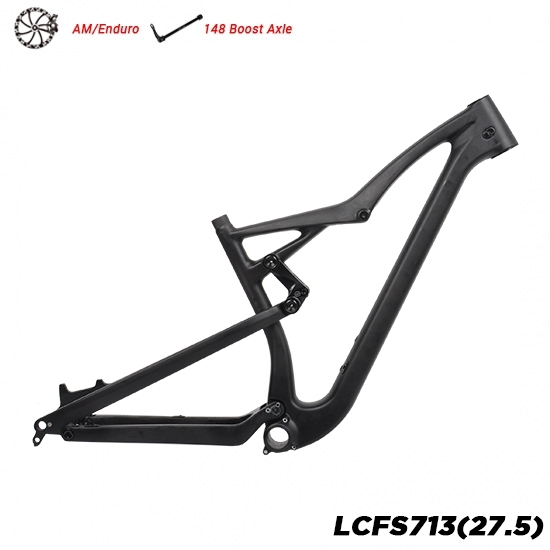 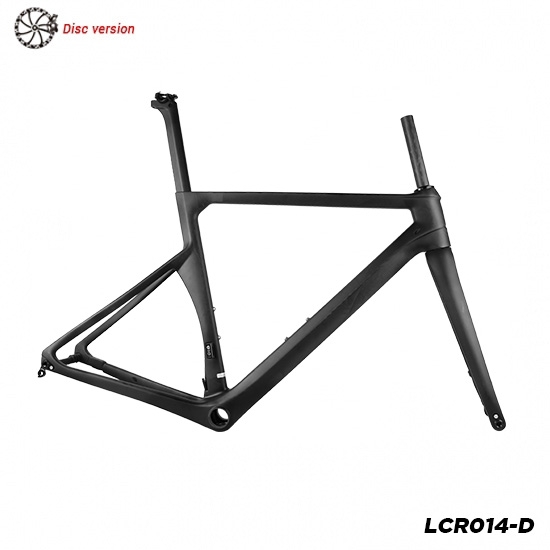 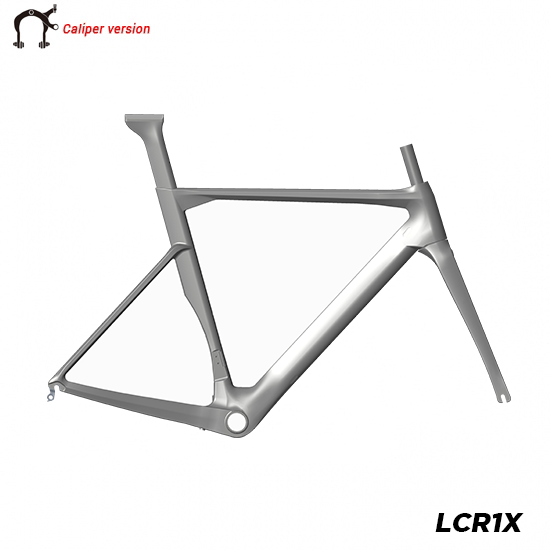 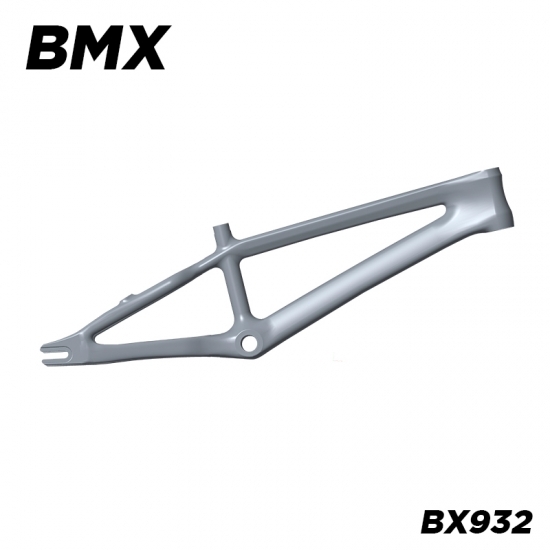 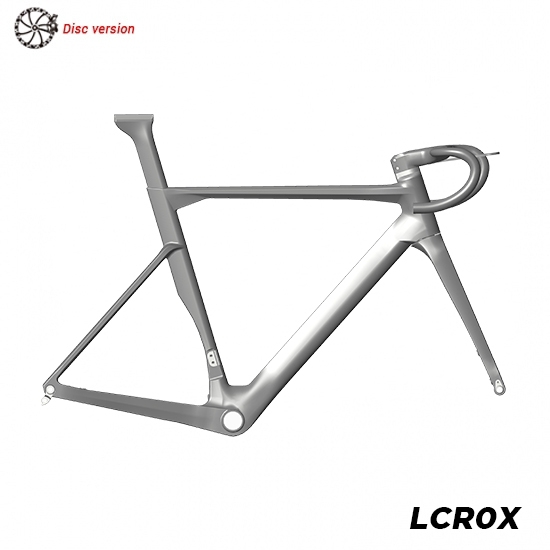 - Wide U shape design, better aerodynamics and stiffness.